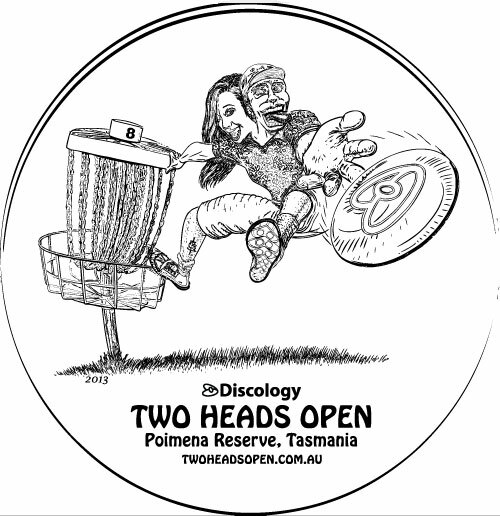 There are 50 custom printed Two Heads Open Gateway putters now on sale at the Discology online shop. 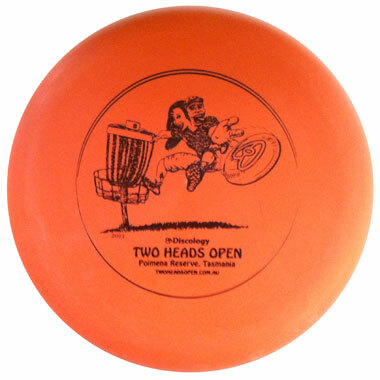 All proceeds from the sale of the discs go to the Two Heads tournament. The Gateway putters are very sweet discs, really great plastic. There will only be one run of this hotstamp, so whether you’re a disc collector or looking for a cool putter, get in quick in case they sell out. The discs will be arriving in Tasmania at the end of February. Orders will be despatched as soon as the discs arrive. ← Tournament discs coming soon – Gateway putters!